Have you stopped to consider why so many companies are striving to deliver products and services on an ongoing and regular basis for their customers? Both B2C and B2B companies are starting to look at the benefits of moving to a recurring revenue model to guarantee future revenue streams and benefit from predictable business growth too. 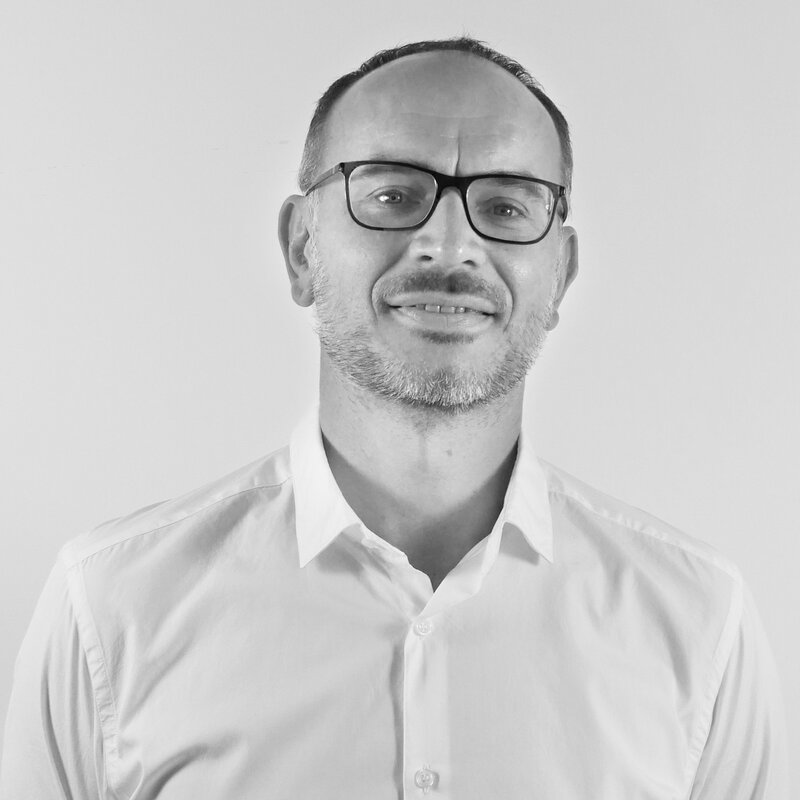 The recurring revenue model was covered in a 2015 article by Cisco Systems Sales Director, Justin Crotty, where he explained the power of the model and 'The Rule of 78'. Let’s assume you are a small start-up landscaping company that caters to large commercial real estate owners. You will maintain and manage all of the landscaping for each property and you will charge each of your clients a fixed subscription fee of $10,000 per month, per property, that you manage. In addition to charging each of your existing customers $10,000 per month, you will add one new customer each month, noted in green for the month each new customer was added. The table above summarizes The Rule of 78: If you started your landscaping company in January, invoiced every customer $10,000 per month, and added one new customer per month, the table outlines what your billings would look like in the first full calendar year. Why is it called The Rule of 78? Because in that first 12 months, if you start with one customer and add a new customer each month, you will invoice the amount of $10,000 78 total times across all of your customers in the calendar year. In the first year of business, if you added one new customer each month and billed every existing customer $10,000 per month going forward, you would generate $780,000. That is powerful. Of course, simply invoicing every month for your product or service isn't enough. Customer satisfaction needs to be at the heart of the recurring revenue model, to ensure consumers or companies keep 'subscribing' to what you offer. One way companies track this is through customer satisfaction management (CSM) which helps in both acquiring the thoughts of customers, and using these to offer an even better product or service. 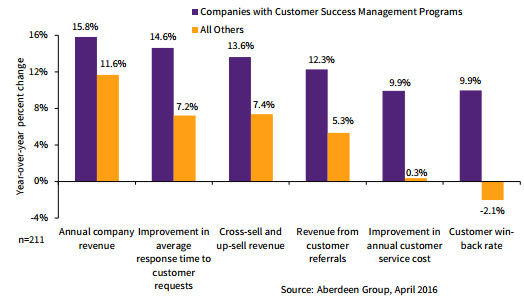 The results, as found by The Aberdeen Group in their 2016 customer satisfaction management report, is that companies with CSM programs in place see larger revenues, customer referrals, and upselling opportunities too. A CSM program, combined with a recurring revenue model, facilitates a more open discussion with your customers to define just what they need from you. Unsurprisingly, technology has put consumer and B2B buyers in the driving seat of the research and purchasing processes. At their disposal they have more choice, coupled with the ability to make better-informed decisions through unlimited access to information and reviews online. Therefore, it is vital that companies seek the opinions of customers to transition towards a recurring revenue model that suits their requirements, rather than suiting the growth objectives of your business. For B2B companies looking to implement or expand their recurring revenue model, aerospace giant Rolls-Royce should become the inspiration. In their own words, their TotalCare service business model, "is much more than just an engine maintenance plan." "It is a service concept based upon predictability and reliability and covers service elements such as predictive maintenance planning, workscope creation and management plus off-wing repair and overhaul activities. Fundamentally, TotalCare rewards reliability, a factor we know customers value." 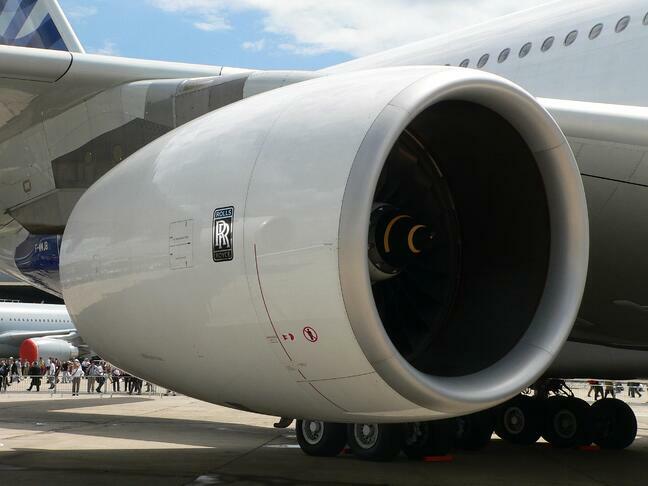 With typical commercial aero engines having over 10,000 parts, a 25-year life span, and a full maintenance overhaul required every five years, Rolls-Royce identified the need for airlines to have a service package they can rely on. A research report by Cranfield University explained that Rolls-Royce first identified the model in the 1990s when they appeared to generate revenue when engines broke - clearly not a great way to grow a business, and certainly not aligned with the requirements from customers. The results of this business model are astounding. The FTSE 100 company, which has doubled sales to over £11 billion in five years and has an order book value of £59 billion, accounts 70% of its profits to their TotalCare service business model. But with a clear CSM program in place, the recurring revenue model in the six years since Stephen first spoke about TotalCare, has flourished. It's a clear and insightful example that shows when businesses put customers at the heart of their business, a recurring revenue model can help to generate higher customer satisfaction, as well as increased revenue and predictable growth.